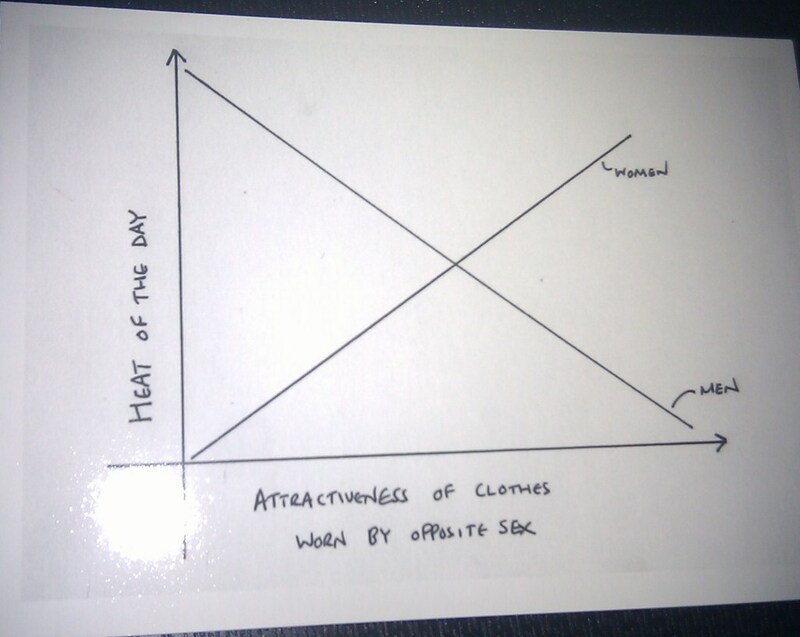 I had the pleasure of receiving an interesting package in the mail a couple of days ago. 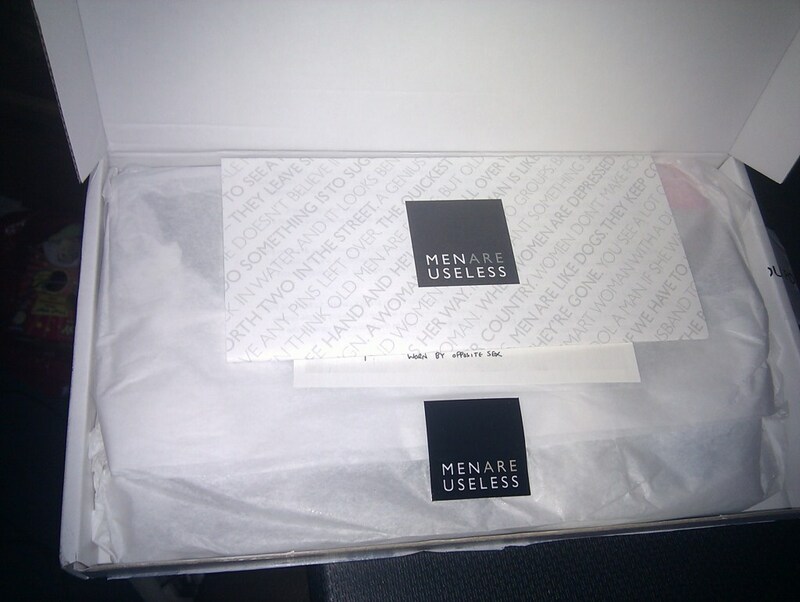 It was a review package for a male grooming service called Men Are Useless, organised by the team down at FuelMyBlog. It’s not everyday that something pops through the letterbox that puts a smile on my face, but I was really impressed by this one. 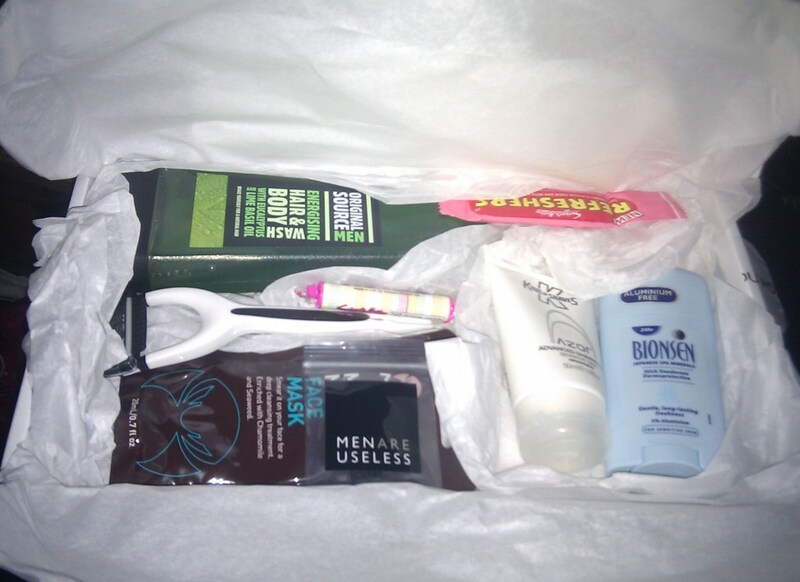 The box is full of male essentials that we’re always running out of, and this is just the service that Men Are Useless provide. They have a choice of different packs, the Essentials Box that has all the things you need and the “The Works” Box that adds on a different set of luxury items every month. You can get a run down of their boxes on their site. The site also contains some great bits like Why Men are Useless (Male Chromosomes + Shops = Misery etc), a Wall of Shame and even the option to buy the packs as a gift (Hint, Hint). All in all, I think this is an awesome idea and one that’s going to benefit a whole lot of blokes around the country. Previous Post:How hard can it be? Thanks for a really well considered review. 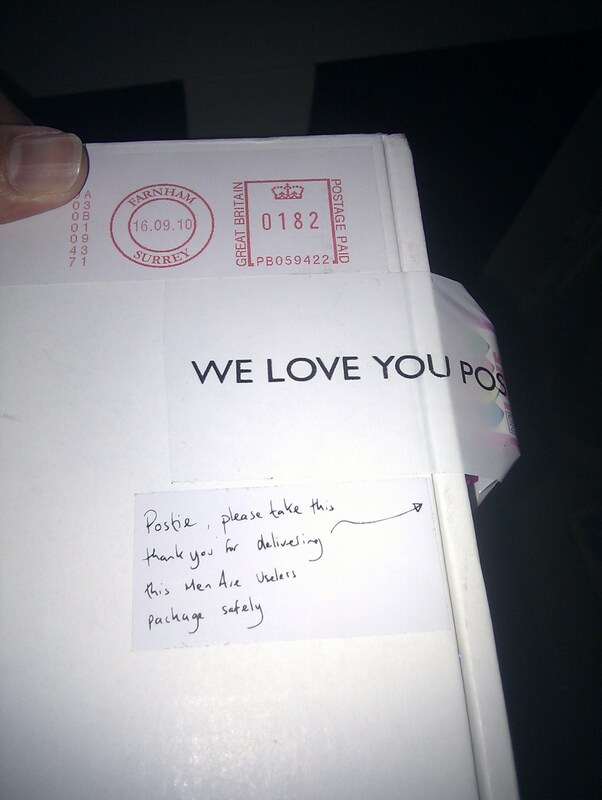 We’re really glad you liked the pack and took the time to tell your readers about it … good photos too.